Our eco-conscious Florida artisans masterfully handcraft this vibrant heart nightlight by fusing together recycled glass in an energy efficient kiln. For nearly two decades, our artisans have recycled discarded glass into uniquely translucent nightlights. 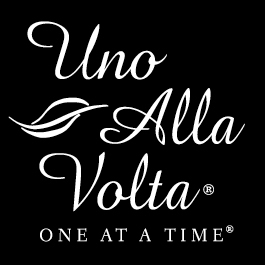 Each heart nightlight is made exclusively Uno Alla Volta, from the hearts and hands of artisans; no two will ever be alike. Nightlight measures approx. 3.5 in. x 5 in. With on/off switch and a 4 watt bulb.